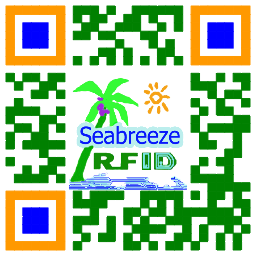 RFID, በዓለም ላይ በየትኛውም ቦታ. 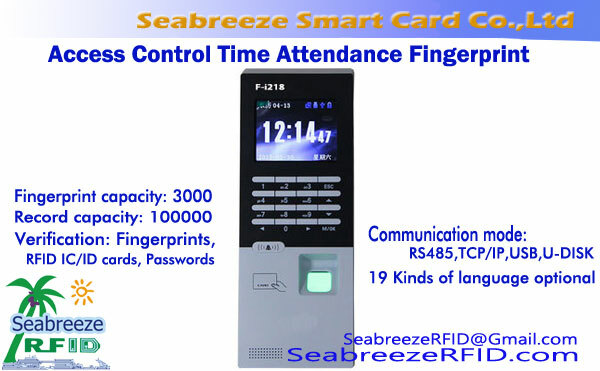 Cost-effective fingerprint collection device, suitable for access control, attendance and identification. 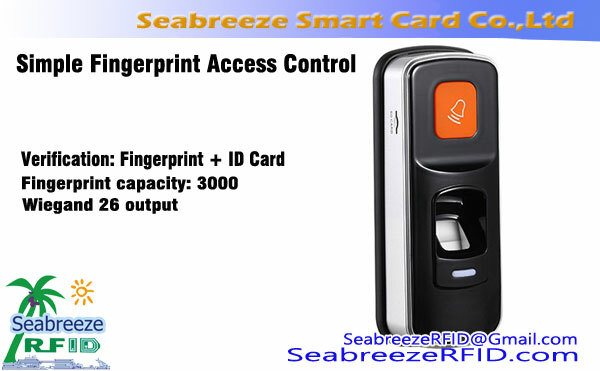 SYT-R220 Semiconductor Capacitance Fingerprint Collector integrates image collection chip and fingerprint algorithm chip, accomplish fingerprint input, ምስል ሂደት, ባህሪ extraction, generate template, storage templates, fingerprints compare(1:1), ወይም የጣት አሻራ ፍለጋ (1: N), and other functions. 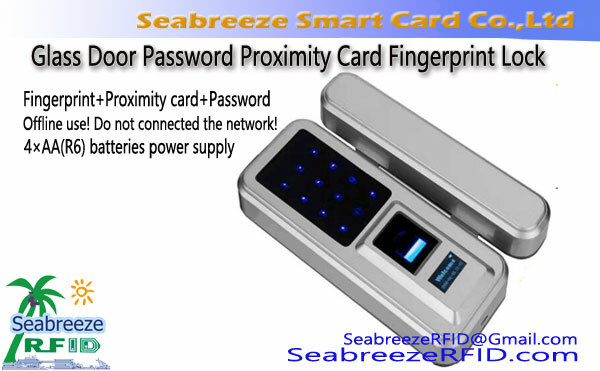 USB በይነገጽ, through application software, can form identity fingerprint collection system, online fingerprints, fingerprint attendance machine, fingerprint on-line native protection system and fingerprint network login system, ወዘተ. The Fingerprint Collector bottom base material zinc alloy, face panel material ABS engineering plastics; Fingerprint collection chip by the United States imported semiconductor collection chip.